Since deciding to stay at home after being made redundant on maternity leave, I’ve made it a bit of a mission to become more frugal. 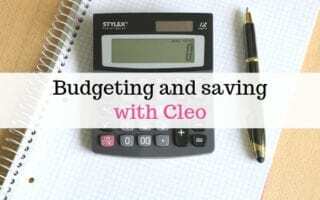 And actually, if you’re not taking frugality to the extreme, it isn’t really all that difficult once you start changing a few habits and thinking more about where your money is going. 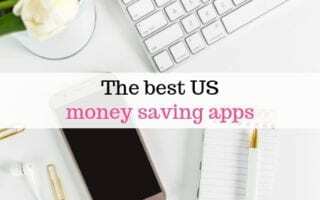 Having said that, once you’ve started down the frugal path, it can be quite addictive trying to find more and more ways to save money through being frugal! After a lot of reading on how to live more frugally, there are definitely noticeable habits and life decisions that frugal people have in common, and things they don’t and won’t do. 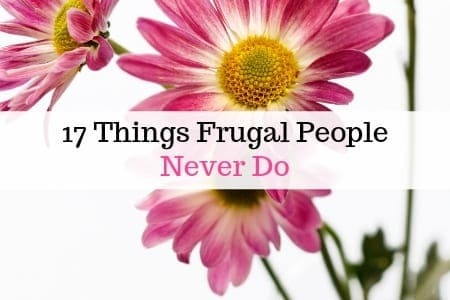 If you’re trying to live a more frugal life, take a look at some of these things that frugal people don’t do, to see if you could save money by adopting the same mindset. Frugal people never live beyond their means. They create a budget for themselves and don’t spend more money than they have coming in. Frugal people don’t waste food. They plan their meals, shop to a list and try to avoid as much food waste as possible. One thing frugal people never do is impulse buy! 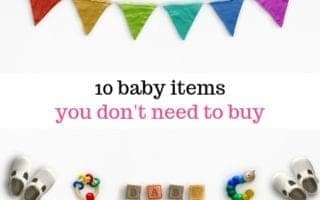 They’ll first think carefully about whether they really need or want the item, wait and consider for a while before checking where they can buy it for the cheapest price. You’ll never catch a frugal person paying full price. They’re more likely to wait for a sale, or find a discount code or voucher. Frugal people always make sure to take a list when grocery shopping. Shopping with a list means you’re much more likely to buy only what you need and not end up overspending on impulse buys or things you don’t actually need that end up wasted. You wont find a frugal person spending a fortune on satellite TV. No sir! Frugal people consider whether they need a TV licence at all, and if they go for TV subscriptions are much more likely to choose a cheaper option such as Netflix or Amazon Video (Try a free trial). Frugal people don’t buy branded. Designer goods often have the price hiked up just because of the name. Frugal people will find a good value alternative of similar quality, for a lower price. You won’t catch a frugal person leaving the lights on! Frugal people are great at keeping their energy bills low by not wasting energy wherever possible. Frugal people don’t buy cars that guzzle up fuel. They’re much more likely to choose something fuel efficient. In the same way, frugal people know that new cars are not often worth the price, and it’s much better value to go for a second hand car, even if it’s only a couple years old. You’ll lose a lot more value in depreciation of a new car much faster. Continuing with that theme, frugal people are unlikely to make unnecessary trips. If they can fit in their shopping trip on the way home from work they’d rather do that, than take a whole separate trip. Unless it’s deliberately to take advantage of interest free offers, you won’t find a frugal person using a credit card or borrowing money. In fact, with the probable exception of mortgages you probably wont find a frugal person willing to pay interest at all, preferring to save up to pay for things outright instead. Frugal people pay themselves first. They don’t start spending their money until they’ve worked out what they can save first. Frugal people never take the first price they see as the price they’ll pay. They’ll always do a price comparison to make sure they’re getting the best price possible. Frugal people don’t spend their money on expensive canteen lunches. They prefer to save money by taking their own packed lunches to work. Frugal people don’t spend a lot of time eating out in expensive restaurants. That’s not to say they never do, everyone needs a treat now and then, but for frugal people, it’s a once in a while treat, rather than a regular thing. If a frugal person can do something themselves rather than pay for it, they will. Things like washing the car, cleaning the house etc. If a frugal person has the time and ability to do something themselves rather than paying for a service, you can bet that’s what they’ll do!